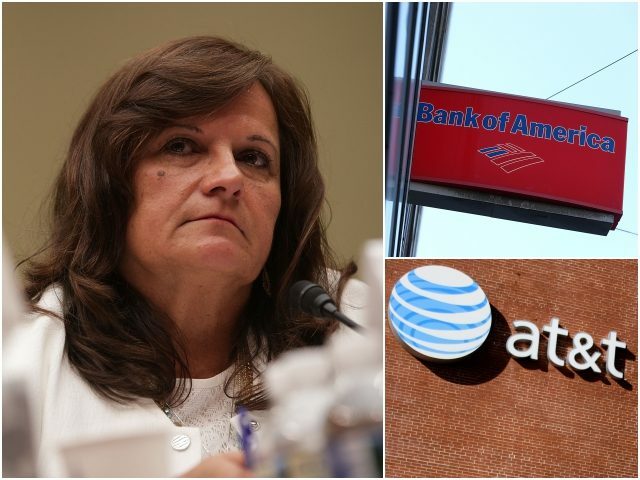 Angel Mom Agnes Gibboney is blasting the hypocrisy of U.S. corporations who have vowed to help furloughed federal workers during the government shutdown, saying she “never” received an ounce of help when her son was murdered by an illegal alien. 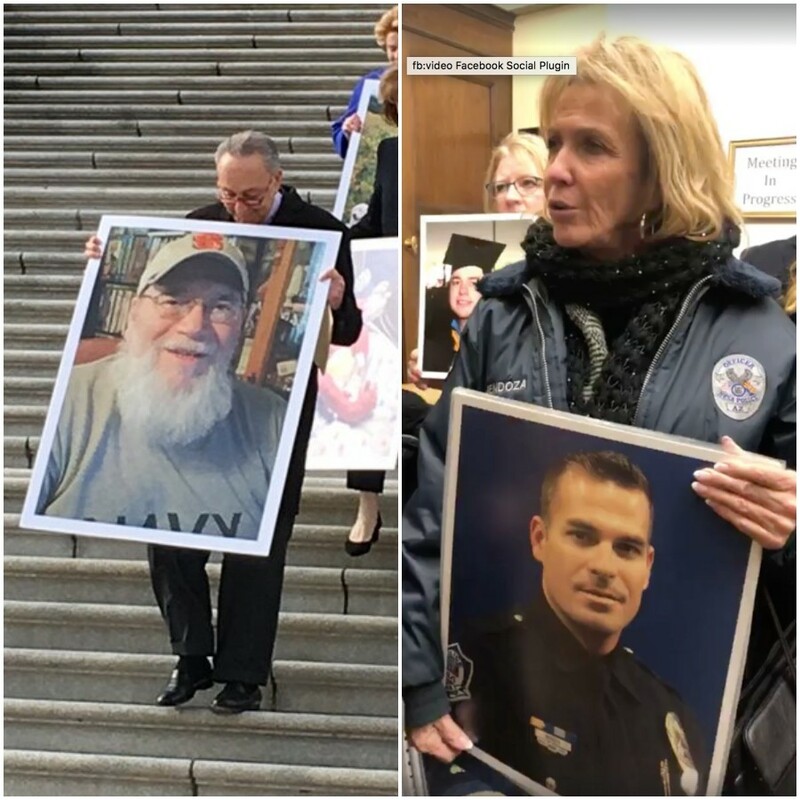 Since Christmas, there have been two high-profile murders of Americans allegedly killed by illegal aliens. Days before New Year’s Eve, 22-year-old Pierce Corcoran of Knoxville, Tennessee, was killed in a car crash allegedly caused by 44-year-old illegal alien Franco Cambrany Francisco-Eduardo. Likewise, the day after Christmas, 33-year-old Newman, California, police officer Ronil Singh was gunned down during a traffic stop and allegedly killed by 32-year-old illegal alien Gustavo Perez Arriaga.